Start in Cartagena and end in Cusco! With the adventure tour The Northern Inca Empire (Cartagena to Cuzco), you have a 54 day tour package taking you through Cartagena, Colombia and 32 other destinations in Latin America. 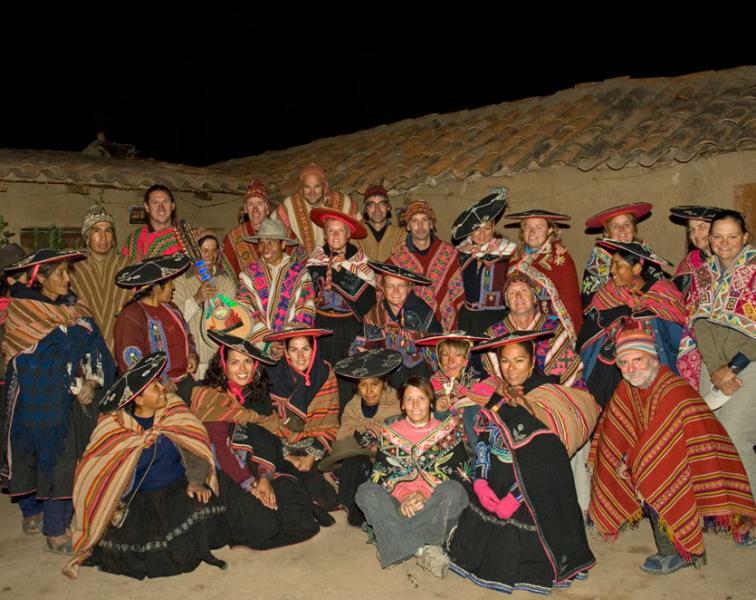 The Northern Inca Empire (Cartagena to Cuzco) includes accommodation in a hotel as well as an expert guide, transport and more. Fabulous trip. I would highly recommend. Dragoman's Kitty for Overland Cartagena and Cuzco (from Cartagena to Cuzco) is a group fund for this tour. The group fund pays for camping, hotels, food while camping, activities the group does as a whole (based on the itinerary mentioned above and in the brochure). Recommended for Colombia, Ecuador and Peru. Ideally 2 weeks before travel. Recommended for Colombia, Ecuador and Peru. Ideally 3 months before travel. Recommended for Colombia, Ecuador and Peru. Ideally 2 months before travel. Recommended for Colombia, Ecuador and Peru. Ideally 1 month before travel. Recommended for Colombia, Ecuador and Peru. Ideally 10 days before travel. Cartagena is the starting point and Cusco is the endpoint. TourRadar only requires a deposit of $99 to confirm this Dragoman Overland booking. The remaining balance is then payable 60 days prior to the departure date. For any tour departing before 21 June 2019 the full payment of $3,285 is necessary. No additional cancellation fees! 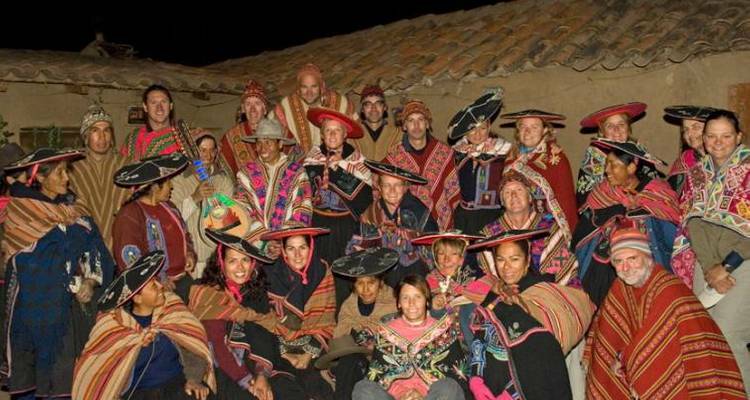 You can cancel the tour up to 60 days prior to the departure date and you will not need to pay the full amount of $3285 for The Northern Inca Empire (Cartagena to Cuzco), but the deposit of $99 is non-refundable. If you cancel via TourRadar the standard cancellation policy applies. Covering a total distance of approx 5,087 km. TourRadar does not charge any additional cancellation fees. You can cancel the tour up to 60 days prior to the departure date. If you cancel your booking for The Northern Inca Empire (Cartagena to Cuzco) via TourRadar the standard cancellation policy applies.